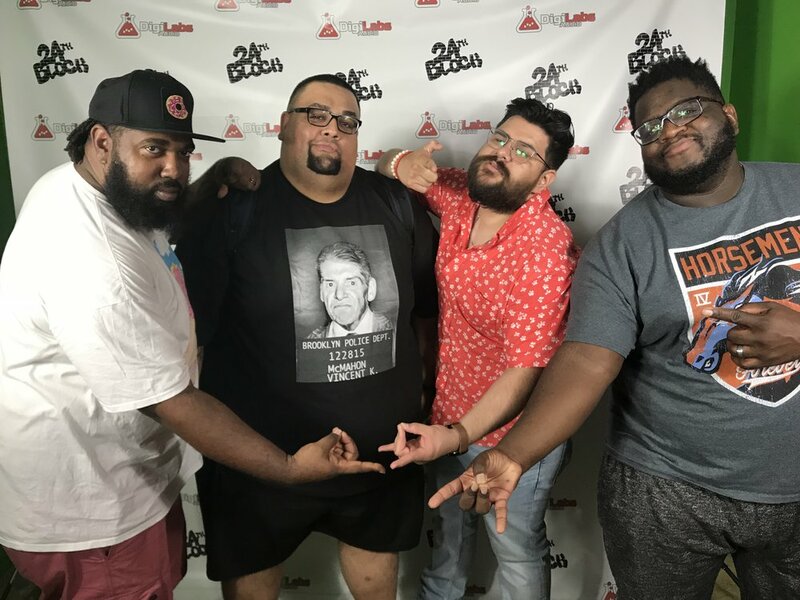 It's a fatal 4-way as all the bbbbboys are back with another action-packed episode of the Mat Mania Podcast. Join us Mat Maniacs as we give our thoughts on pro-wrestling, hip-hop, and everything else! We revisit The Bash at the Beach 2000 and the ramifications, as well as talk Hip Hop albums at the halfway point of the year. Does Neoecks think UFC is a WORK?? What does Rok think of Drake's album? Which extremely popular superstar (with his own holiday) does Ran think will NEVER win at a big 4 PPV? Find out. Be sure you follow Mat Mania social media for some amazing streaming action. We give Extreme Rules predictions and talk Brock Lesnar and future fantasy booking decisions. Enjoy! Teek Hall: Anime – Princess Mononoke in theaters this month! Episode 93: Hulk Hogan, We Comin' For You.